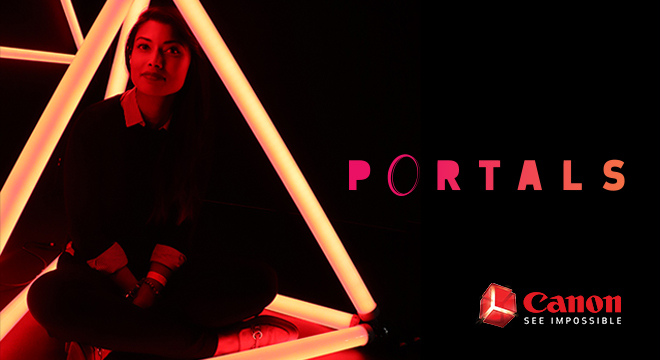 Step into a world of limitless creativity and unlock new realms of photography inside Canon Portals, coming to Third Street Promenade in Santa Monica starting November 29. Guests will discover new tools and techniques designed to unleash creativity through reality-distorting perspective, moody neons, and explosive color. Week-long series of events features photo-walks, workshops, and on-site camera experts. Attendees at Portals will also have a chance to win gear from Canon and Away. Canon Portals takes place from Thursday, November 29 through Sunday, December 16. Events will take place at 1228 Third St Promenade, Santa Monica, CA 90401.